Right Patient + Right Medication + Right Time = Precision PA! 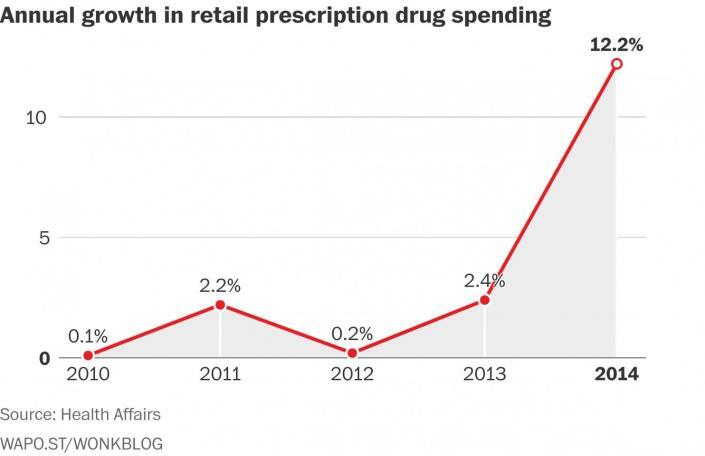 MedTrakRx continues to fight against skyrocketing drug prices for our Plan Sponsor clients. There are two primary reasons why drug prices continue to increase: specialty medications, and brand and generic inflation. Specialty medications represented 30% of total spend in 2015 and that number is expected to increase, even though less than 1% of members take specialty drugs. Adding to that is the fact that certain brand and generic drugs have increased as much as 5000%1. With these cost increases, it is more important than ever that your PBM have prior authorization criteria to ensure the right patients get the right medication at the right time. For MedTrakRx that means Precision PA! The criteria for prior authorizations (PAs) vary depending on drugs and drug classes. Easy initiation process: Whether PAs are initiated by the member, the prescriber or the pharmacy, MedTrakRx makes it easy through fax, call or secure email. Continuous monitoring: Established processes notify our team of PAs that are falling outside of our established delivery time and include processes to re-contact non-responsive prescribers. Closing the loop: The outcome of the PA Process is communicated to all parties, including the member, prescriber and pharmacy, getting needed medication to our members faster. MedTrakRx offers many different prior authorization programs that fall under the Precision PA umbrella including enhanced management, specialty PAs, step therapy, irregular claim review and more. To find out more about our prior authorization programs and/or processes, please contact MedTrakRx.